PhotoFlight Aerial Media is a CT, MA, NY, NYC, NJ, drone service provider with nationwide reach, specializing in professional quality drone photography and engineering drone applications. PhotoFlight Aerial Media Team is excited to offer a revolutionary drone zoom camera inspection service to our clients using state-of-the-art DJI Z30 unit. This stabilized drone camera features 30x optical zoom and 6x digital zoom for total magnification of 180x. This incredibly powerful new tool is currently revolutionizing the ways the drones are used in infrastructure and real estate inspections and other industrial uses. 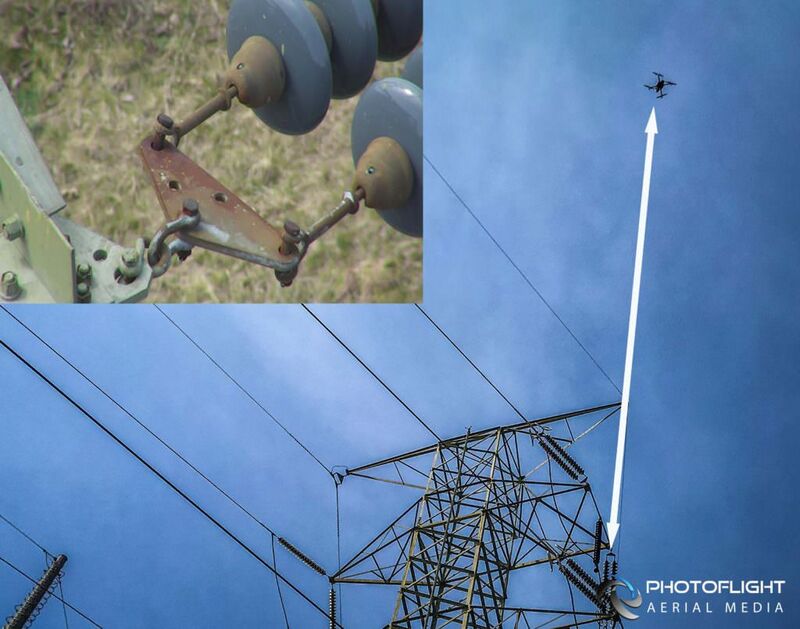 Watch the capabilities of this incredible camera in our sample power line and cell tower drone inspection video. With Z30 you can eliminate the need for dangerous manual inspections and the risk of damage to assets by inspecting from a safe distance. This camera is great for inspections, as it enables our clients to safely and cost efficiently get a detailed look at structures, wires, modules and components to detect damage and gather actionable data to support effective planning and repair/maintenance decision making. Please, contact PhotoFlight Aerial Media Representative to request samples and discuss our professional drone inspection services.